Hello, I would like to thank Andrew and Matt for the wonderful visit we recently had. 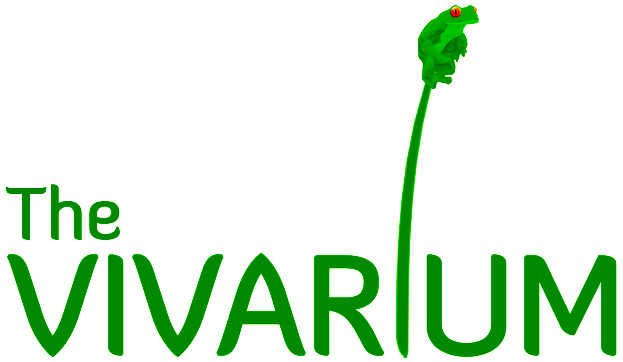 I work at Gorsey Bank primary school in Wilmslow and we recently had the opportunity to bring 2 children with downs syndrome for a visit to the vivarium. Andrew and Matt were fantastic, fascinating and very patient. It was so beneficial for the children to get up close and sensory with the animals. Thanks so much again and we hope your work with schools and special needs in particular continues as it provides an invaluable out-of-the-classroom experience. 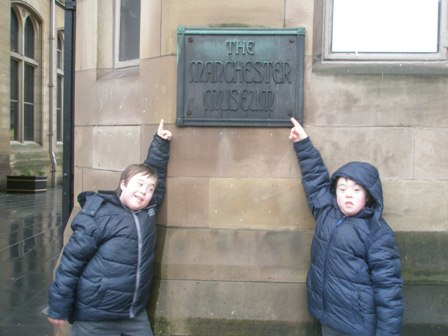 Hi Suzi and Sarah, Many thanks for your kind comments and sending through the pictures of the boys. It was an absolute pleasure for us to do the session and it was marvellous to get the pictures and thanks in the post from the lads. Please thank them very much from the both of us. We very much look forward to working with you and Gorsey bank in the future.